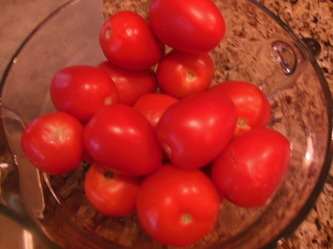 It's TOMATO Season and my garden is loaded with the beauties. 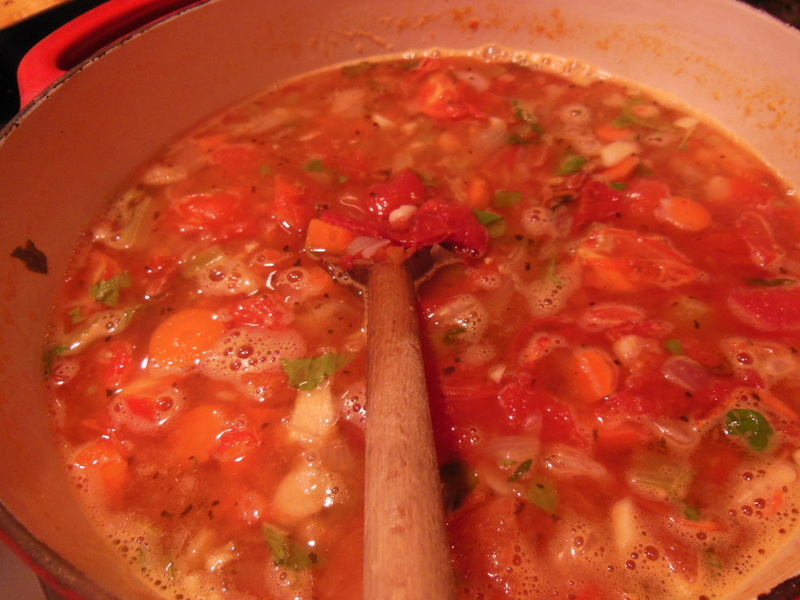 This tomato and white bean soup is a very nice and a little different in taste pureed with the beans. 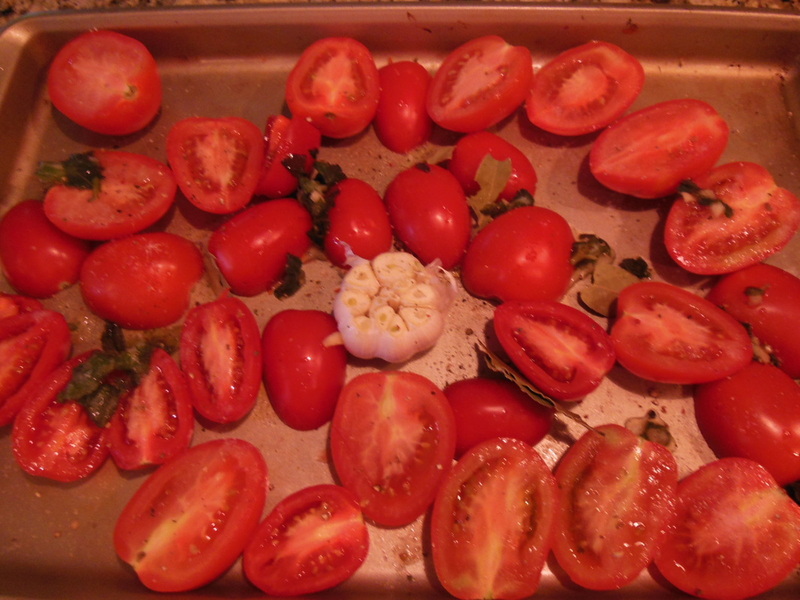 We will start with roasting the tomatoes, garlic and a bay leaf by putting these things on a sheet pan/roasting pan and drizzle with olive oil. Roast at 350 for 45 minutes. 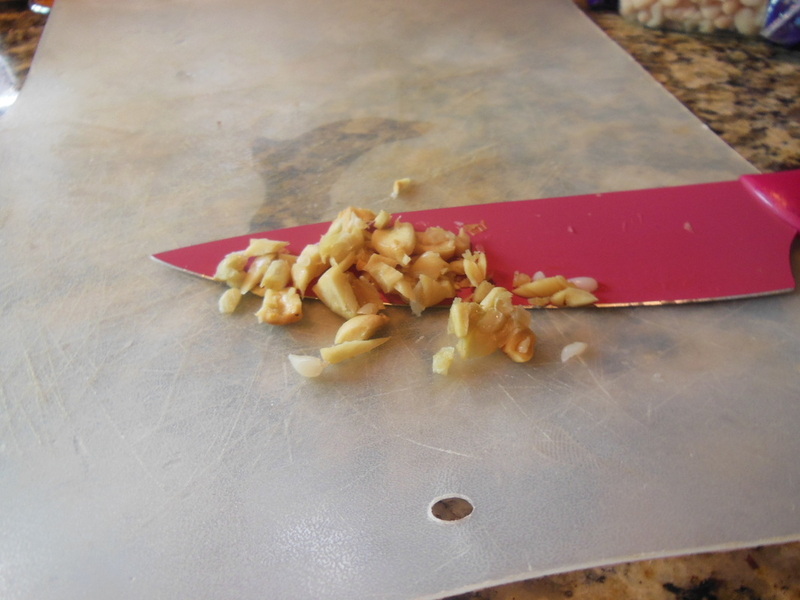 Once roasted and cool squeeze garlic out of skins and chop tomato. Saute onion 3-5 minutes. 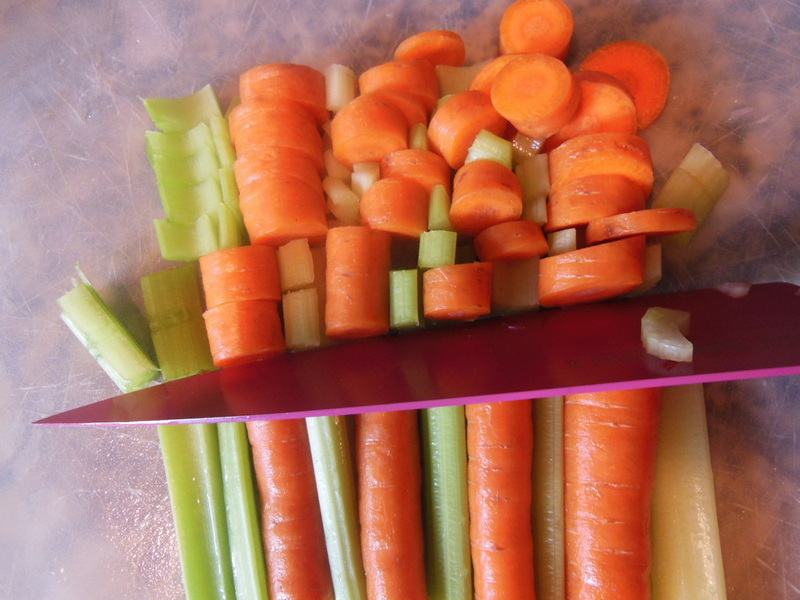 Add celery, carrots and roasted garlic cook 5 more minutes. Add wine, stock, beans, tomato, bay leaf, salt, pepper and basil, bring to boil and then lower heat and simmer until carrots are soft 15-20 minutes stirring occasionally. 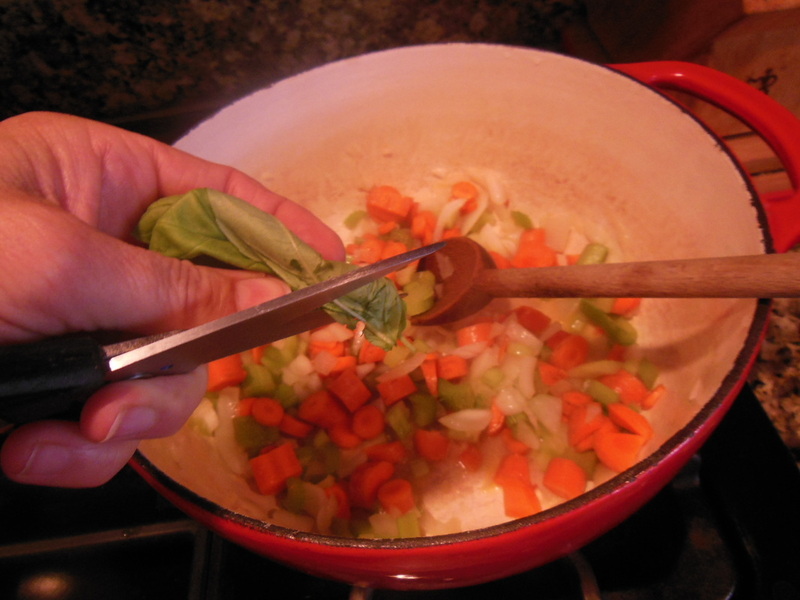 Remove bay leaf and let soup cool. 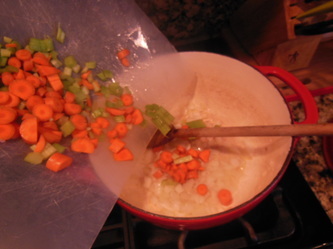 Puree using a food processor or blender, return to stove and simmer for 5-10 more minutes and serve warm. Can be garnished with fresh basil or pesto. 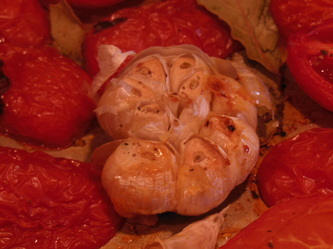 Very nice presentation to serve in a tomato that has had the center carved out. 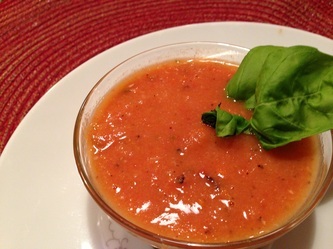 Enjoy this delicious soup. 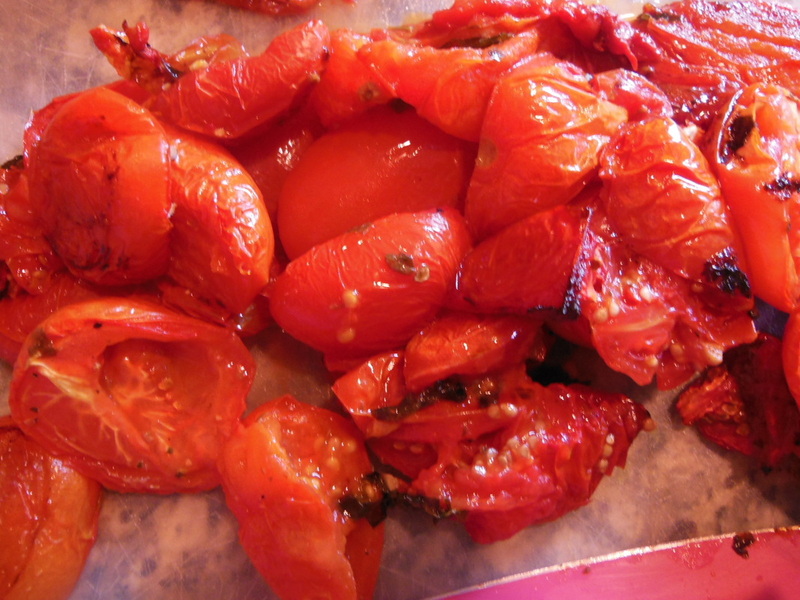 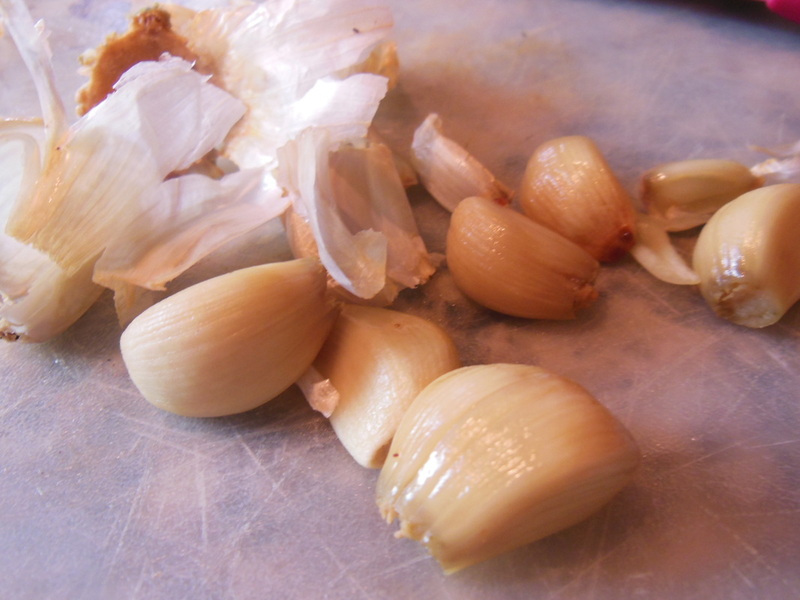 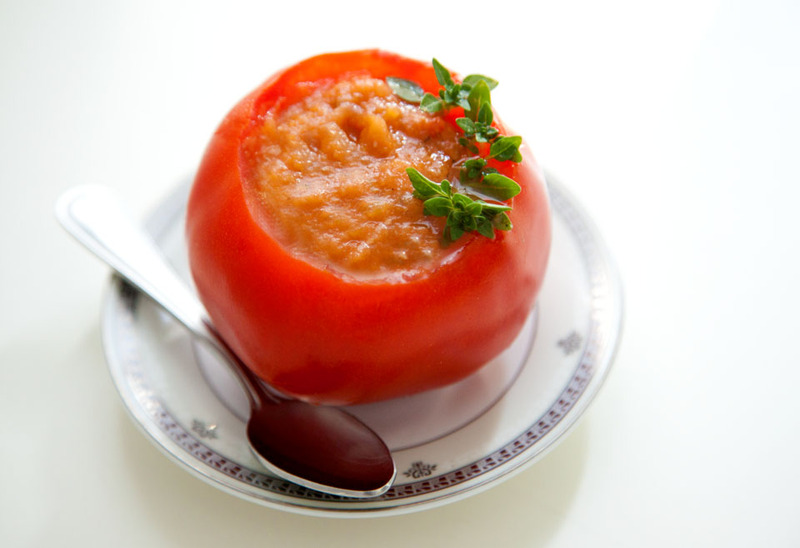 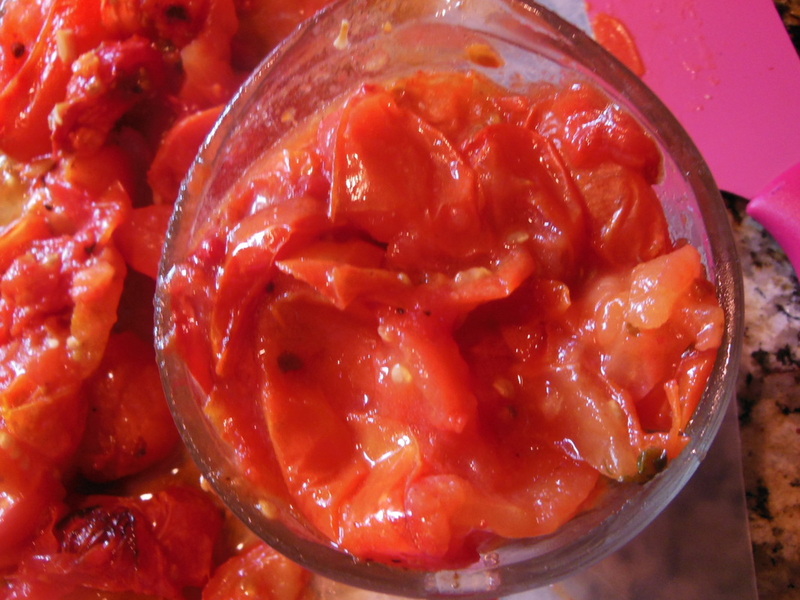 Because your tomato and garlic are roasted it will add such sweetness to your soup.